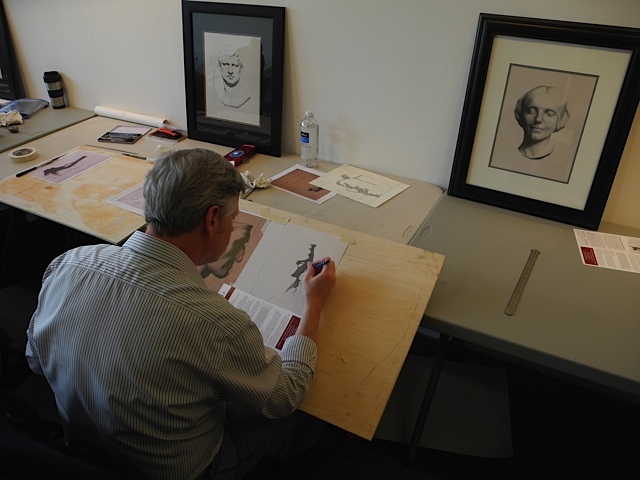 Classical Realism, based on Academic drawing, is enjoying a renaissance in North America and in Europe. With its roots in 19th Century Ateliers, the premise of this method is that anyone can learn to draw very well, given an understanding of certain principles of logic, application of skills and guidance from a master. 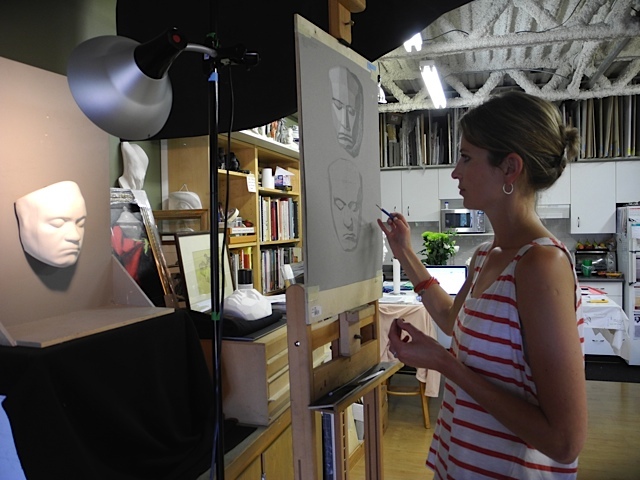 Classical drawing is built on accurately blocking the form, establishing a light and shadow pattern, and then defining and refining of the subject. The long pose allows extended time to achieve a very high level of finish. Students normally draw with graphite on white paper, or may elect charcoal and chalk on grey paper. 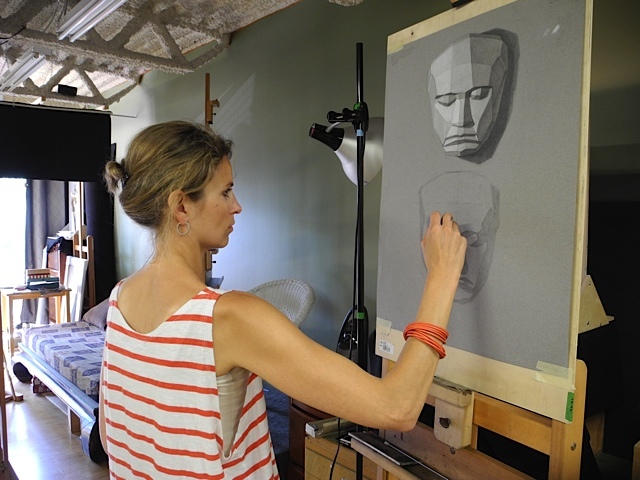 “I have been taking figure and portrait classes with Mandy now for the last couple of years, since then I have found my skill level and understanding of theory has improved tremendously. 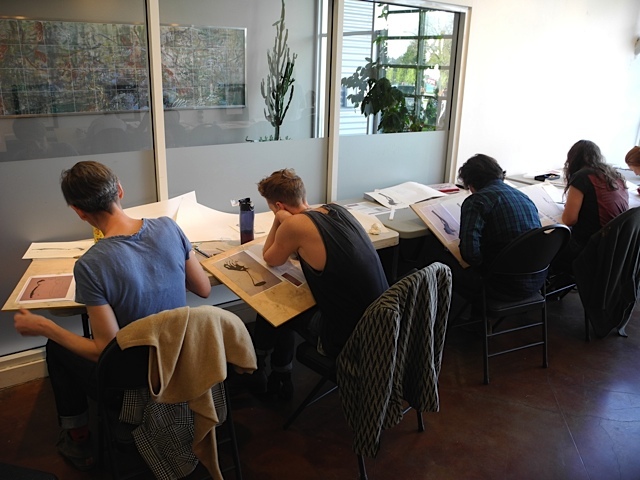 We are so lucky to have a master artist like Mandy in Vancouver, teaching in the classical, atelier tradition. No need to travel to Europe or the states for master level instruction, we now have Mandy! Mandy is uncompromising in her approach and instruction, simply put, she wants you to be the best artist you can be, by teaching you the Time tested classical method, I have found that my art is reaching new levels of skill, insight and creative possibilities, expression. The following is a seleted bibliography from my personal library of over 4,000 books on art. This list will be enlarged over the coming months.